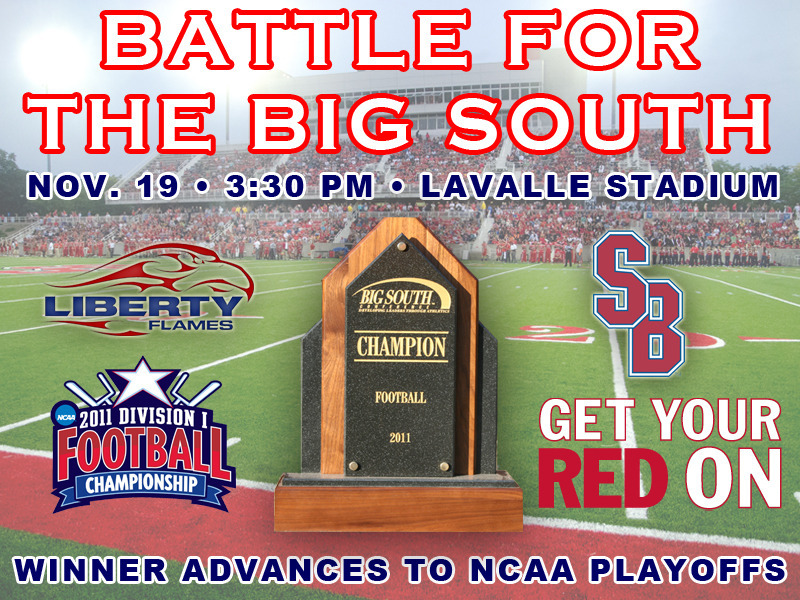 Stony Brook University Alumni and Friends…We Believe That We Will WIN! -Monday, November 21 – 9:30 a.m. to 4:30 p.m.
-Tuesday, November 22 – 9:30 a.m. to 4:30 p.m.
-Wednesday, November 23 – 9:30 a.m. to 4:30 p.m.
-Friday, November 25: Noon to 4:30 p.m.
**INDIVIDUAL TICKET ORDER FORM can be faxed to 631-632-7122, e-mailed to SeawolvesTickets@stonybrook.edu, or dropped off to the Stony Brook Athletics Ticket Office during our holiday hours this week. **Note: Courtesy of the Department of Athletics, admission will be FREE for all Stony Brook University undergraduate students with valid ID. Please note that reception space is limited to the first 100 registrants. Alumni Happy Hour for Stony Brook alumni and friends. A great way to socialize, network, and reconnect with your alma mater! Admission is free with cash bar. 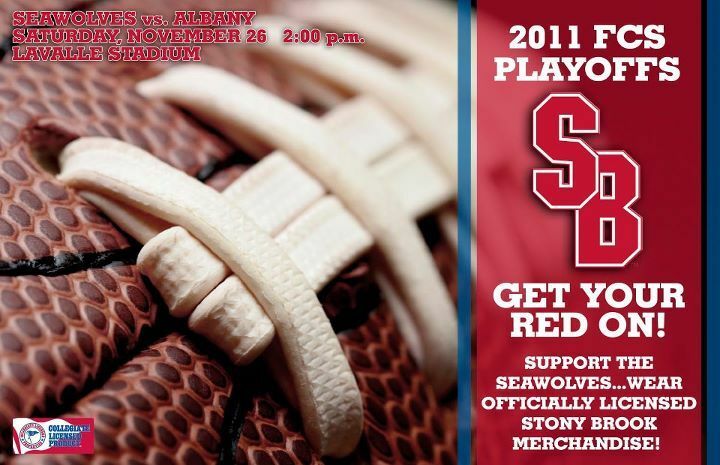 Enjoy complimentary appetizers and great drink specials for Stony Brook alumni. Alumni…Stony Brook University Admissions Needs Your Help! Stony Brook’s renowned reputation is attracting students from all over New York, across the country, and around the world. You can help our Admissions staff recruit future generations of Stony Brook students in your home town.There are many ways that you can help represent Stony Brook University, no matter where you live. Become an Alumni “Admissions Ambassador” by attending a college fair near you or by participating in an admitted student reception. Undergraduate Admissions hosts a variety of events in many areas of the country. Volunteer as a guest speaker at one of these events, or join a table to chat with prospective students and their families. Most college fairs are held at high schools on week nights. Visit our Web site to confirm your volunteer interest and receive more information from the Admissions Counselor in your area. STONY BROOK, N.Y., November 1, 2011 – Benjamin J. Luft, M.D., Edmund D. Pellegrino Professor of Medicine at Stony Brook University School of Medicine, and Medical Director of Stony Brook’s World Trade Center Health Program, will present “We’re Not Leaving: Responders Oral Histories Redefine 9/11,” at the American Folklife Center at The Library of Congress in Washington, D.C., on November 10. The Center will serve as the repository for oral histories of 9/11 first responders from around the country, which are being recorded and filmed by Dr. Luft and the WTC Health Program staff as the Remembering 9/11 oral history project. The lecture will be held in the Mary Pickford Theater, from 12:00 noon to 1:00 p.m.
Materials describing the Remembering 9/11 project and ways to participate will be available at Dr. Luft’s presentation, which is part of the Benjamin A. Botkin Folklife Lecture Series. Stony Brook’s WTC Health Program consists of clinics in Suffolk and Nassau counties on Long Island, and King’s County of Brooklyn. The clinics provide medical monitoring and treatment for all covered WTC-related conditions. More than 20 physical and medical conditions have been identified as related to work at Ground Zero. Additional Programs are located throughout New York and New Jersey. For more information about the consortium and program, see the WTC Health Program. Was it the lightning strike of an idea or a beautiful accident? Whatever the spark, with the first stone tools we took our destiny into our hands. How did this idea occur to our ancestors, and what was its impact on the early human experience? Anthropologist and Stony Brook professor John Shea is an expert on stone tools and reveals their role in the human story. He is also a foremost flintknapper. 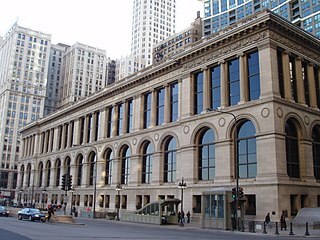 Join him as he demonstrates the ancient technology of making stone tools—right on the Chicago Cultural Center stage—and explains how it allowed our ancestors to eke out a better life. This program is generously underwritten by Anne and Bill Fraumann. I hope you can attend this interesting presentation!